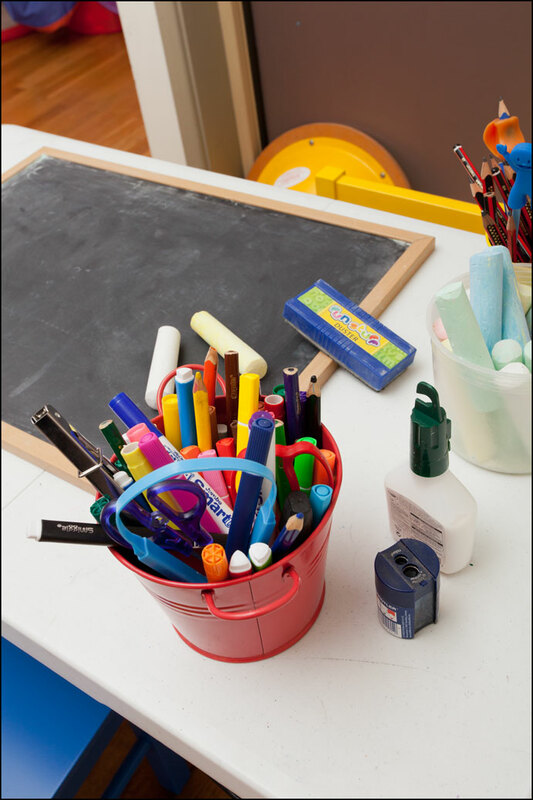 During the initial occupational therapy visit we take the time to discuss the care giver’s concerns, conduct standardized and non standardized assessments, contact teachers and make school visits. Based on all of this information an occupational therapy intervention plan is derived which consists of individualized goals. These goals are reviewed so that outcomes of therapy are always monitored. We believe in being outcomes based using the latest interventions. We see our clients primarily at our premises in Castle Hill. Occupational therapy interventions at the clinic are varied and depend on the needs and interests of the individual client. 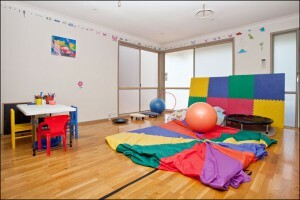 Activities may be sensory motor based, strength based or play based. Sometimes a combination is also necessary. This is guided by the goals for each client. 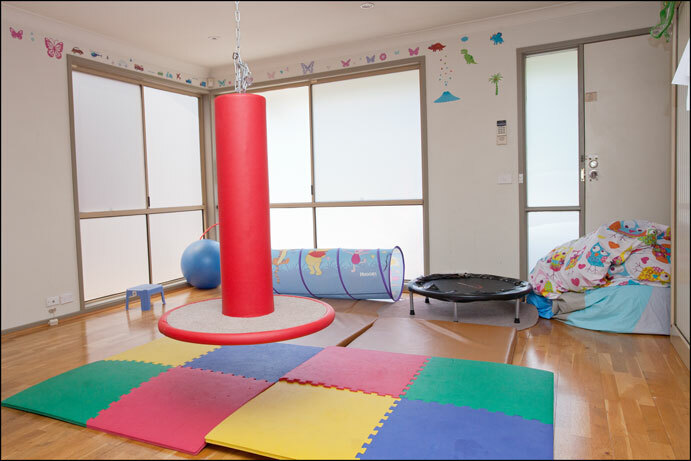 At Advance Occupational therapy we offer the option of having therapy sessions at preschool, day care or school in the Hills District. This is often discussed in the initial consultation and may be an option if this is where the challenges for the child exist or it might be more convenient for the care giver. Please contact Prarthna for more details about school visits. No referral is needed please call 9659 2666 or email prath@iinet.net.au to book an appointment. Thes two rebates require a referral from your GP. 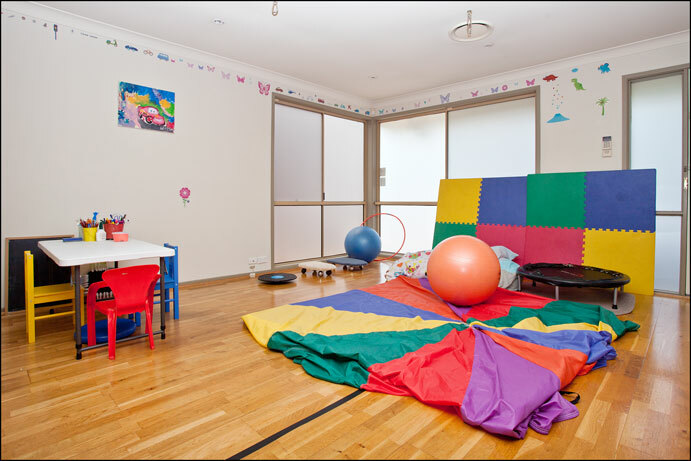 The clinician at Advance Occupational Therapy is a registered provider with Medicare Australia. There is a Medicare Easyclaim facilities on site to process your rebates faster. Contact us for more information regarding our fees and rebates. If you have private health insurance for Occupational Therapy, bring your card and we may be able to provide a refund at the clinic through HICAPS. Speak with your private health insurance provider to find out whether you are eligible.